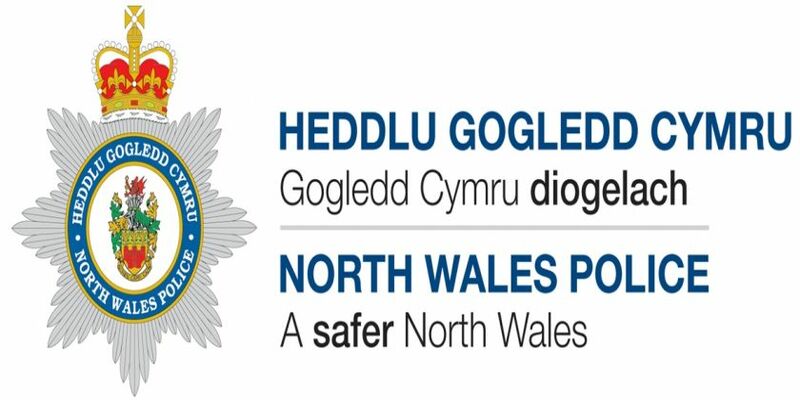 North Wales Police wishes to reassure residents in Caia Park, Wrexham that the estate will be properly policed under new arrangements which combine the work of the Neighbourhood Policing Team, (comprising Police Constables and Police Community Support Officers) and Patrol Teams. Inspector Vic Powell said; “We are committed to keeping Caia Park safe and to dealing efficiently with any incidents. In the past we have had the resources to be able to deploy a significant number of dedicated officers and PCSO’s just for the estate. We no longer have resources in those numbers. “The plan now is to look after the area by using officers from our wider Wrexham Town Neighbourhood Policing team and our patrol teams to work proactively with the community as well as being able to react speedily to specific incidents. “This will be a collaboration of dedicated Police Constables and Police Community Support Officers who will continue to work in partnership with community councils, elected members, community groups, volunteer groups and statutory agencies. “We have a dedicated team of PCSOs and Police Constables covering five Wrexham wards, with four local authority-funded PCSOs taking responsibility for problem solving and prevention. There will be daily specific policing responsibilities tasked by supervisors to ensure that we allocate the correct resources to the correct areas at the correct times to meet demand and to deliver prevention.